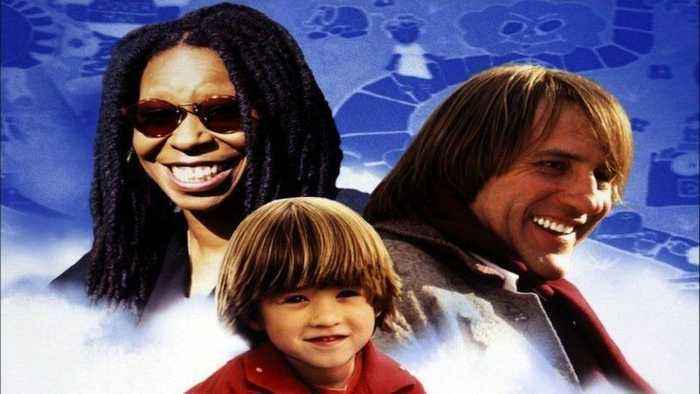 Bogus (1996) Official Trailer - Whoopi Goldberg, Haley Joel Osment Movie HD Recently orphaned, a young boy is taken in by his godmother who is shocked to realize that she can see the boy's imaginary friend: a flamboyant, French magician named Bogus. Director: Norman Jewison Writers: Jeff Rothberg, Francis X. 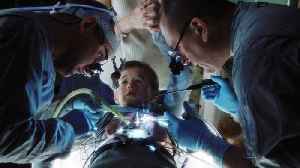 Starring: Haley Joel Osment, Jude Law, Frances O'Connor Directed By: Steven Spielberg Synopsis: A highly advanced robotic boy longs to become "real" so that he can regain the love of his human..